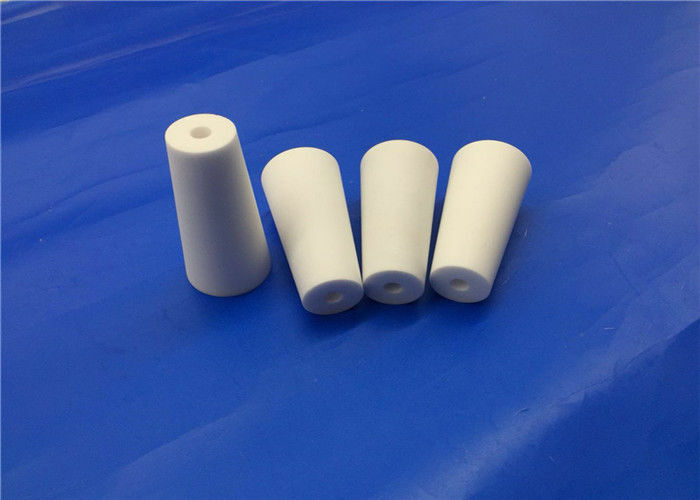 Ceramic shaft and bush are featured by insulation, antimagnetic, static electricity-free, lubricity and resistant to high temperature, high pressure,chemical attack and oxidation. It is extremely popular in many areas, such as computer, telecommunication, power supply, transducer, instrumentation, industrial equipment, electric appliance and electric motor. And a lot of practical applications prove that our ceramic bearing has reached a state of high standard and quality. Packaging Details: 1. Carton with Bubble bag or foam. 3. As per customer's requirements. 2. 25-40 days for mass products. Shipment Terms: 1. Small order: By express, DHL/ UPS/ Fedex/ EMS etc.